Located just 12 miles east of Troy, NY, Grafton Lakes is a water-lovers paradise. 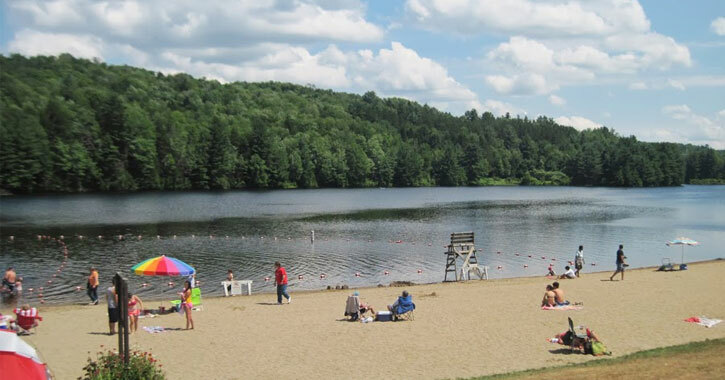 Go swimming at Long Pond, and enjoy fishing and boating at Shaver, Long, Mill, and Second Pond. Hike, walk or bike through 25 miles of nature trails. Love horses? Go horseback riding instead down the bridle path! Coming in the winter? Enjoy the freshly groomed trails for your favorite winter activities.